Directions: From Battleground North, Right on Cone Blvd, Left on Elm, Left on Willoughby Blvd. Fixture Exception Description: All wall mounted art work and frames. Mounted TVs. All networking equipment including routers, firewall and network switches. 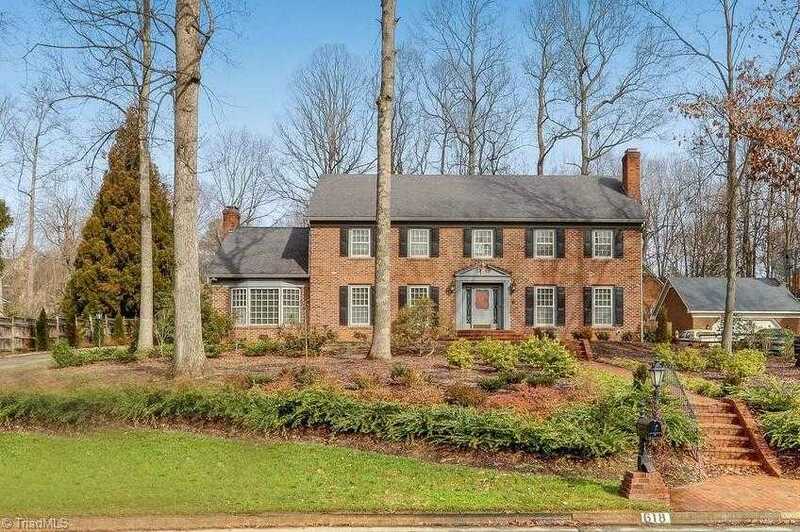 Please, send me more information on this property: MLS# 917033 – $648,000 – 618 Willoughby Boulevard, Greensboro, NC 27408. I would like to schedule a private showing for this property: MLS# 917033 – $648,000 – 618 Willoughby Boulevard, Greensboro, NC 27408.